Jordan Lake was impounded in 1983 by damming the Haw River near its confluence with the Deep River. It was created to provide flood control, water supply, protection of water quality downstream, fish and wildlife conservation, and recreation. The lake has had water quality issues from the beginning, with the North Carolina Environmental Management Commission declaring it as nutrient-sensitive waters (NSW) the same year it was impounded. 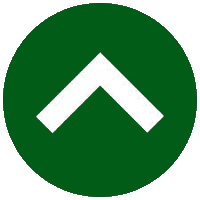 Since that time, Jordan Lake has consistently rated as eutrophic or hyper-eutrophic, with excessive levels of nutrients present. 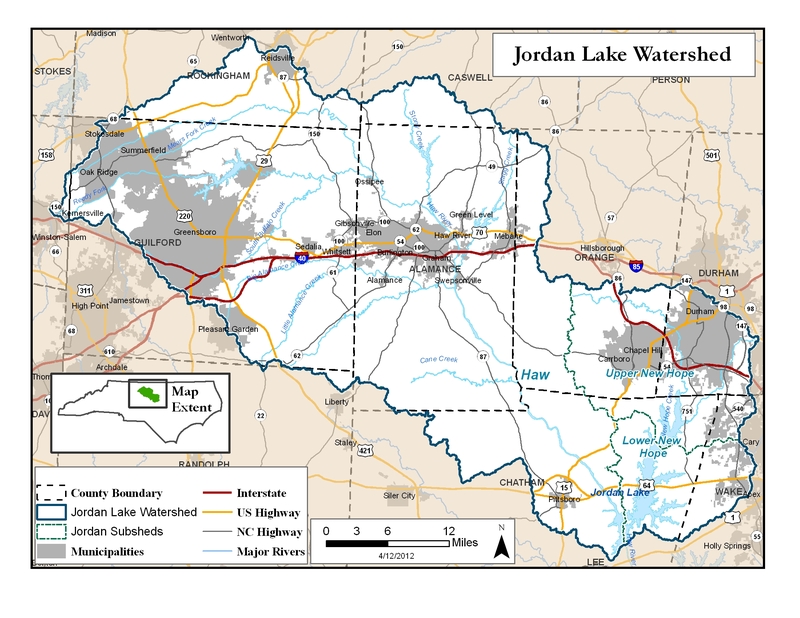 The Jordan Lake Rules are designed to protect and improve water quality in the lake. The rules were developed over several years through a process that involved extensive meetings, public hearings and negotiations between residents, environmental groups, local and state government agencies and other stakeholders in the watershed. Specific issues addressed by the rules include reducing pollution from wastewater discharges, stormwater runoff from new and existing development, agriculture and fertilizer application. WTVD article and video: "Hidden History: The Lost Community Beneath Jordan Lake"
The Jordan Rules became effective in August 2009. Later Session Law affected some of the rules implementation dates. Jordan Update Memo (Oct 24, 2014) explains how Session Law has affected the rules.